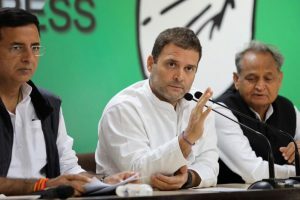 This comes as the Congress has been frequently attacking Mukesh Ambani's brother Anil Ambani and the BJP government over 'irregularities' in the Rafale deal. 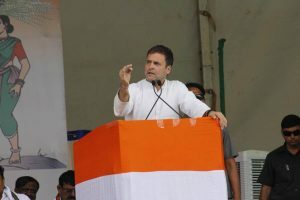 The Congress president said the 2019 election was also a fight between ideologies, where there is hatred, anger and divisive politics on the one hand and love, affection and brotherhood on the other. 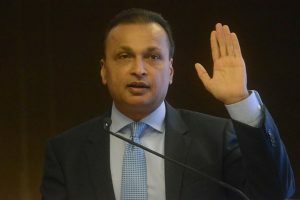 The Supreme Court earlier in February held Anil Ambani and two directors guilty of contempt of court on a contempt plea filed by Ericsson India against him over not clearing its dues of Rs 550 crore. 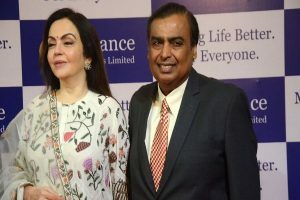 The other two directors who were found guilty by the court are Reliance Telecom chairman Satish Seth and Reliance Infratel chairperson Chhaya Virani. 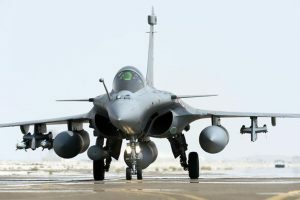 The Congress has been repeatedly alleging a scam in the multi-crore Rafale fighter jet deal with France. 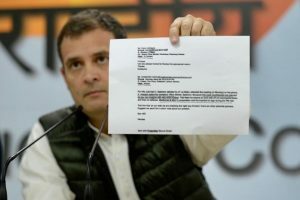 The note accessed is a shot in the arm for the Congress which has has been accusing massive irregularities in the deal, alleging that the government was procuring each aircraft at a cost of over Rs 1,670 crore as against Rs 526 crore finalised by the UPA. 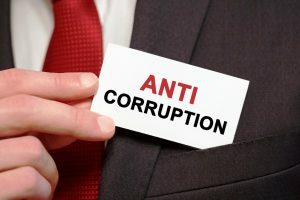 The order said the tie-up would be cancelled with effect from the midnight of 31 December. 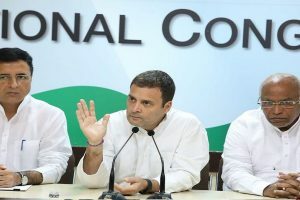 Following the verdict, the Bharatiya Janata Party (BJP) launched a concerted attack on Congress president Rahul Gandhi. 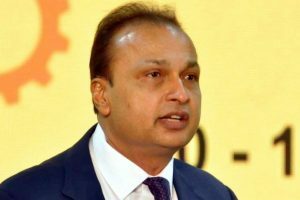 The Opposition has been claiming that the original Rafale contract was changed with a new one to benefit Anil Ambani to the tune of Rs 30,000 crore. 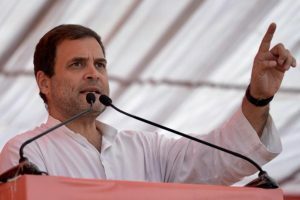 Congress president Rahul Gandhi also accused Prime Minister Narendra Modi of waiving the loans of some individuals but not doing the same for farmers. 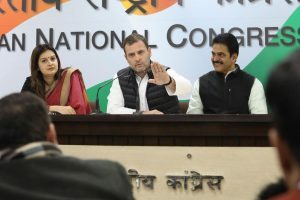 Rahul Gandhi also alleged that CBI chief Alok Verma was removed as he wanted to investigate the deal. 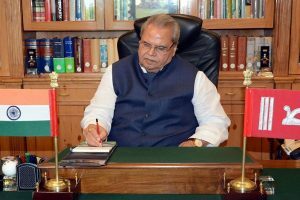 An official spokesman said that the Governor has approved foreclosure of the contract with M/S Reliance General Insurance Company (RGIC) for implementing the Group Mediclaim Health Insurance Policy for the employees and pensioners in the State. 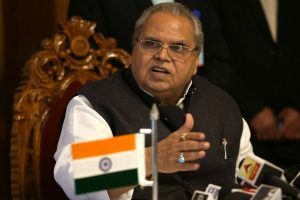 Opposition parties and employee unions had questioned the top brass of the state’s finance department paying an amount of Rs 60 crore to the company even before the scheme became operational. 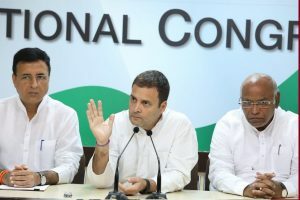 Continue reading "A tort for the day"
The Congress President claimed that the CBI was going to begin an investigation on the role of PM Modi in Rafale deal and the ‘corruption’ carried out by him hence this ‘midnight coup' took place on the orders of Prime Minister Modi. 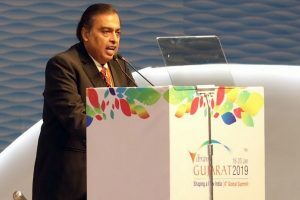 The first hearing in the matter, NDTV informed the exchanges, is scheduled for 26 October in Ahmedabad City Civil Court. 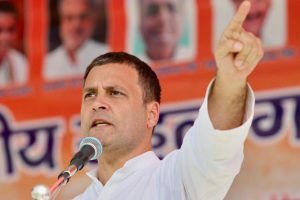 Modi is corrupt, says Congress chief, demands his resignation.